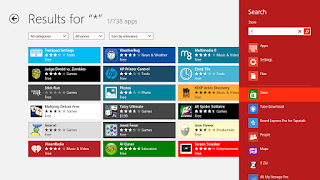 Back in November I did an analysis of WinRT Apps Store and predicted that we should be ending this year with around 13395 Applications. Well I was wrong. But nothing can make me happier than to be wrong in this case. 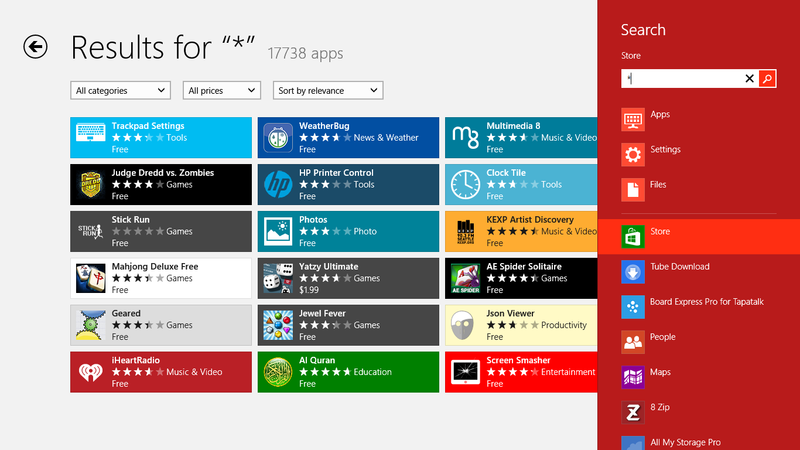 According to WinRT Store we should be ending the year with 17738 Apps!